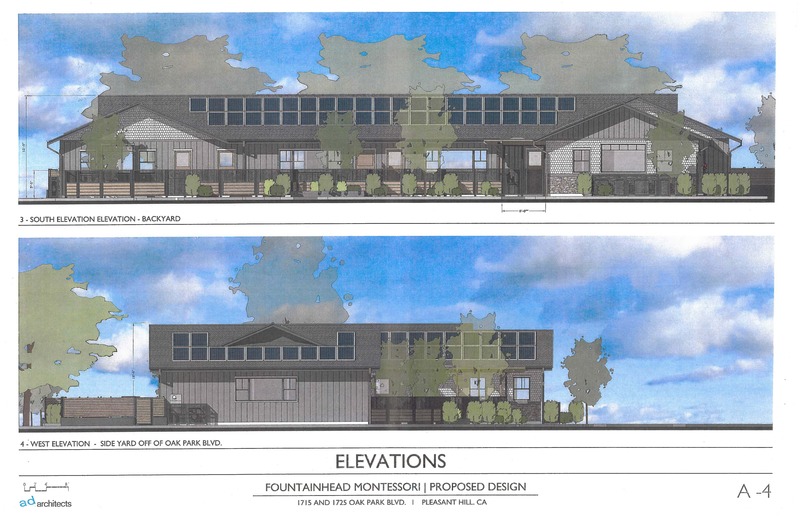 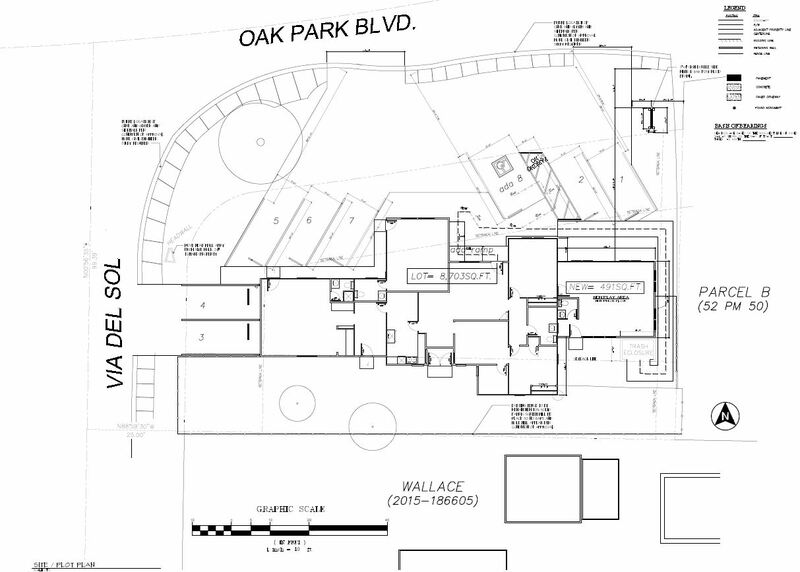 An amendment to a Use Permit and Architectural Review Permit (for the Pleasant Oaks Park Renovation approved in 2012) to construct a 2,196 square foot utility building to accommodate storage for recreation activities associated with the Pleasant Hill Baseball Association and the Pleasant Hill Recreation and Park District. 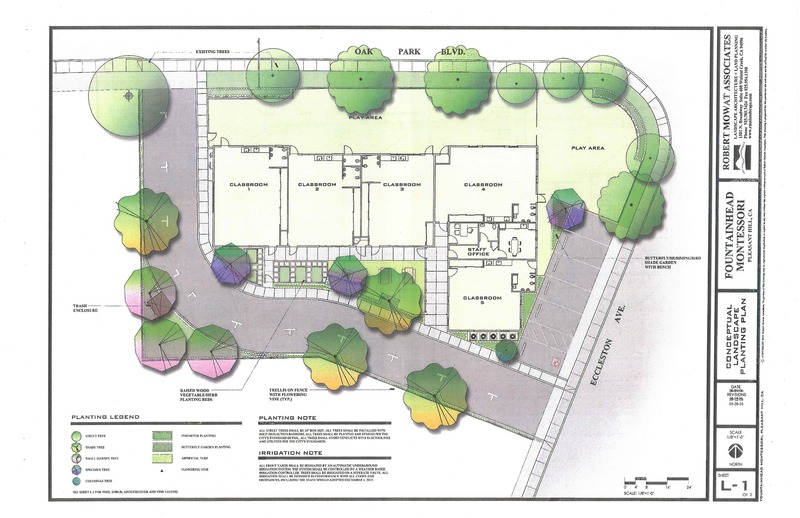 The utility building would displace ten (10) parking spaces. 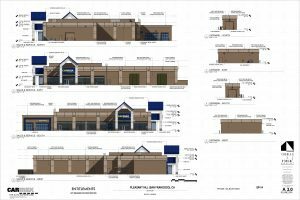 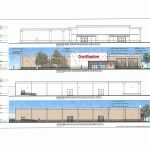 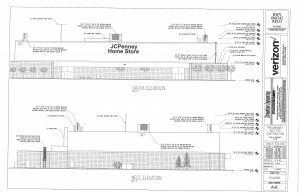 Request to demolish approximately 76,000 sf of existing in-line retail buildings and replace it with a new 80,000 sf retail building. 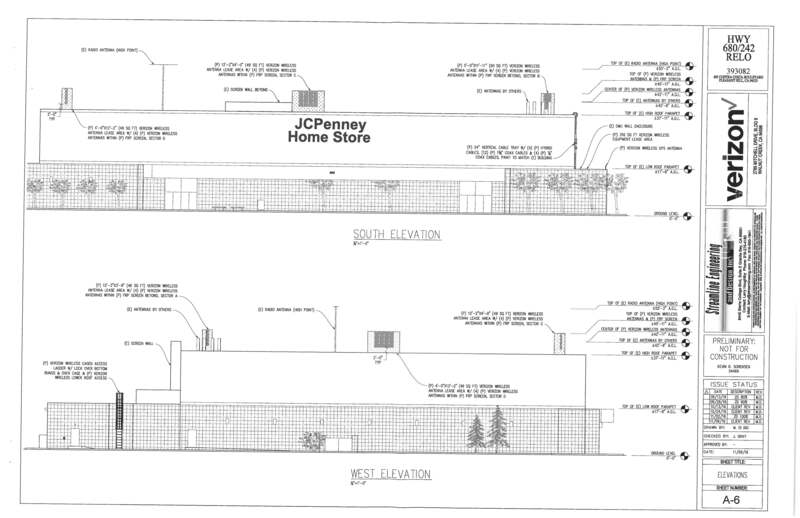 In addition, other existing shops would be provided with storefront modifications. Lastly, other proposed site improvements include re-striped parking, lighting, landscape, new dog park, and a new creek side trail. A General Plan Amendment request to change the current “Office” General Plan designation to Multi-Family Residential – Low Density. 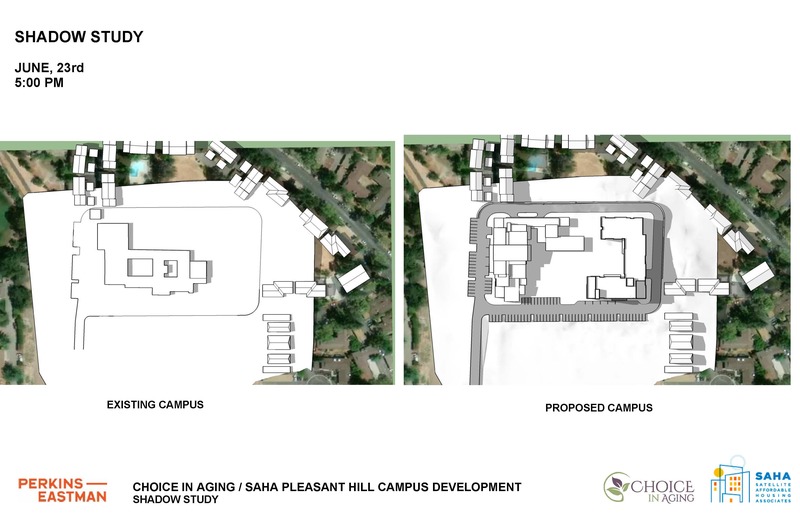 Conceptually, the project would allow for 50+/- single family detached units on small lots. 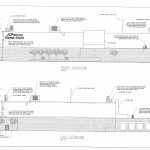 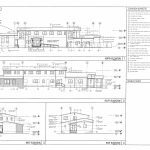 A Use Permit request to allow a medical office use in a partially vacant commercial center consisting of two legal parcels. 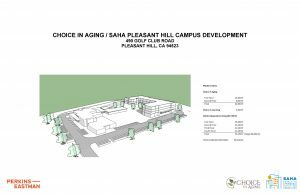 John Muir Health is proposing to occupy the existing 29,500 sf single-story commercial building at 2665 Pleasant Hill Road. 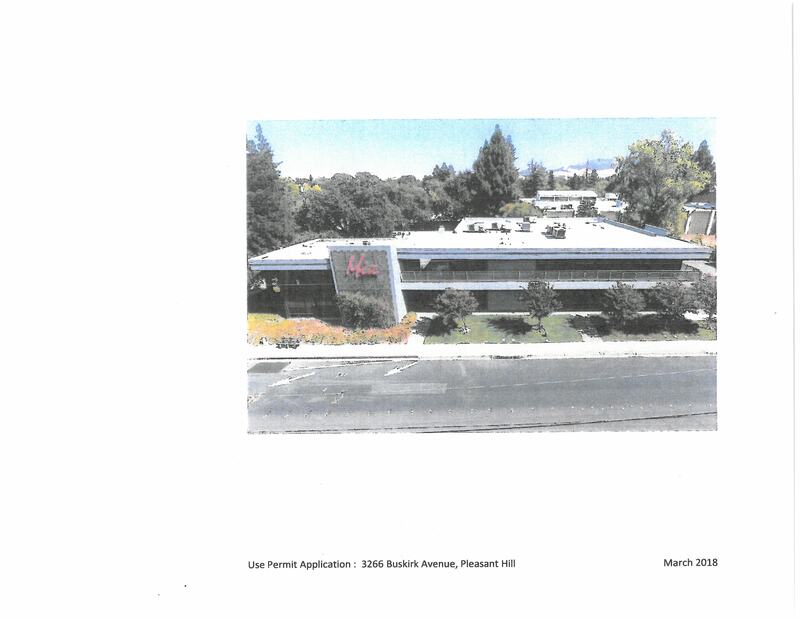 The use permit request also includes the existing 8,250 sf single-story building at 2685 Pleasant Hill Road (currently occupied by multiple retail/commercial uses) for potential future expansion of the medical office use. 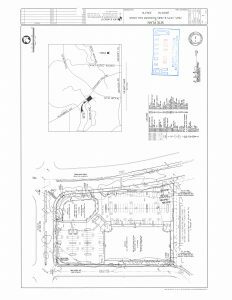 The two legal parcels utilize a shared parking facility consisting of 151 spaces. 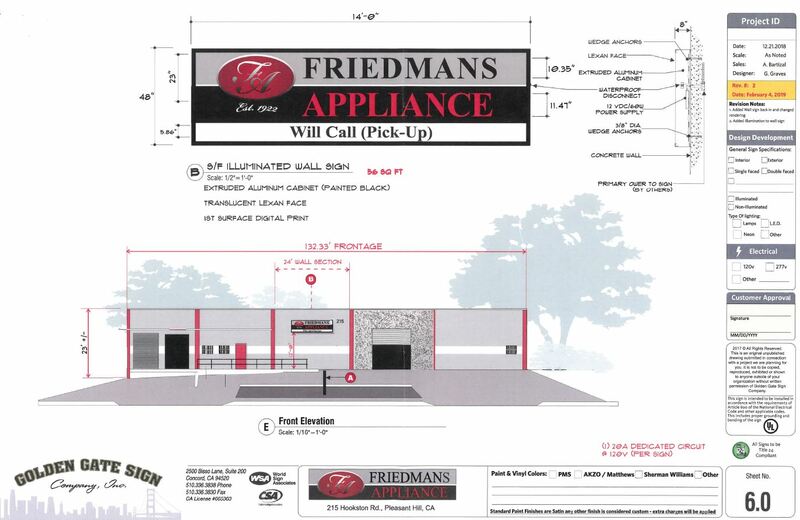 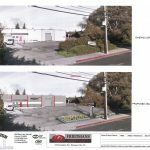 A new 1,700 sf commercial building to include site improvements such as landscape and 18 parking spaces. 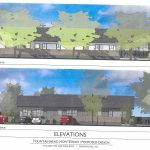 Currently, no tenant(s) is proposed. 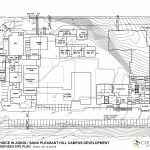 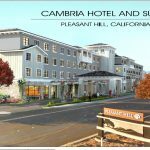 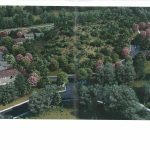 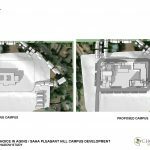 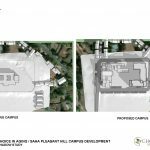 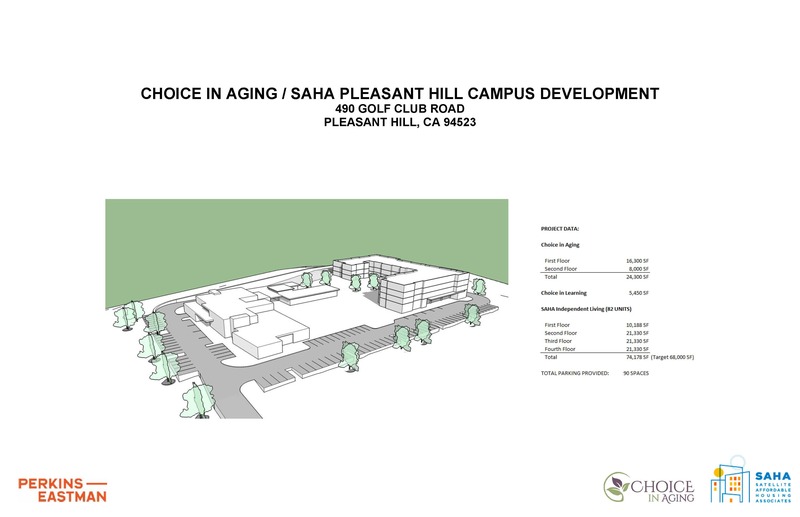 The approximately 15 acre project site is located at 1700 Oak Park Boulevard at the intersection of Monticello Avenue, Pleasant Hill, CA on property owned by Contra Costa County and the Mount Diablo Unified School District. The proposed project includes the following: a) demolition of the existing library and administrative offices; b) construction of a new approximately 23,500 square-foot public library with approximately 100 on-site surface parking spaces; c) a 34-unit single family detached residential development with 7 accessory dwelling units; d) a public park including two sports fields which may be lighted for evening use; e) associated public and private infrastructure improvements needed to serve the project (e.g. roadway, pedestrian and bicycle improvements, utilities, flood control and drainage facilities, pedestrian/bicycle bridge over Grayson Creek, and related improvements); and f) the conveyance of properties from Contra Costa County and the Mount Diablo Unified School District to the City, the Recreation & Park District, and to a private party in order to implement the project. 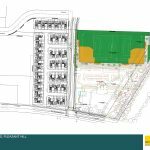 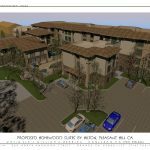 The residential component would extend along the western boundary of the project site and include 17 surface parking spaces, with 68 garage spaces and 68 driveway spaces. 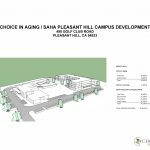 The library component would be located on the southeastern portion of the project site at the intersection of Monticello Avenue and Santa Barbara Road. 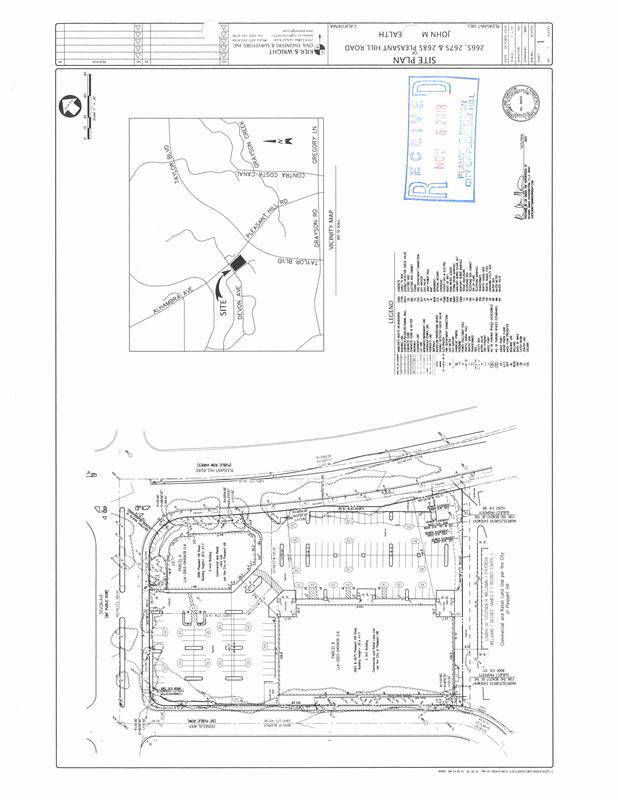 The park component would be located in the northeastern portion of the project site, adjacent to the new library, and consisting of approximately 42,500-square-feet for two baseball fields, approximately 54,000-square-feet for a soccer field overlapping the ballfields, grass areas between the diamonds, four restrooms stalls, bleachers to accommodate approximately 240 spectators and 40 on-site surface parking spaces. 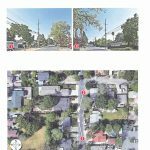 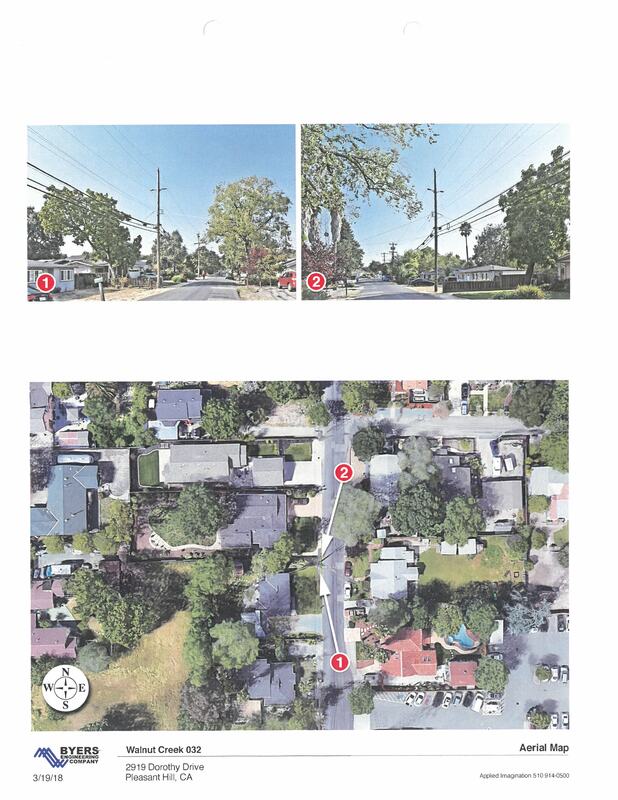 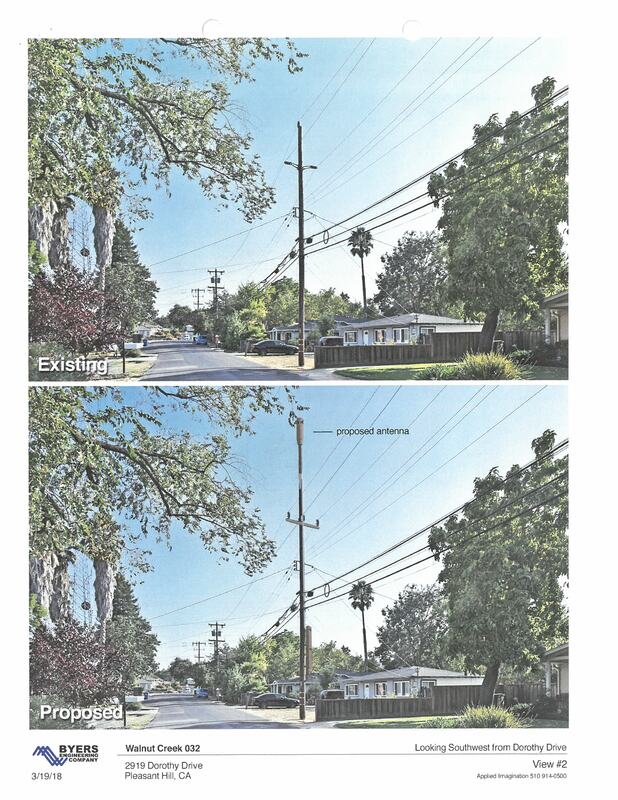 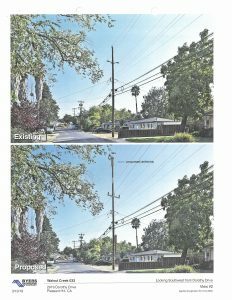 The overall project would also provide public improvements along Monticello Avenue and portions of Oak Park Boulevard with the addition of sidewalks, curbs, bike paths, drainage facilities and street trees. 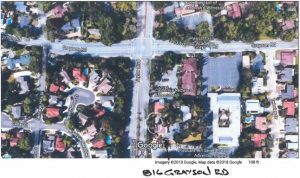 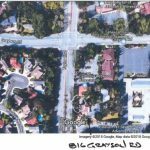 Oak Park Boulevard is proposed to be widened by approximately 10 to 20 feet along the southern frontage of the project site. 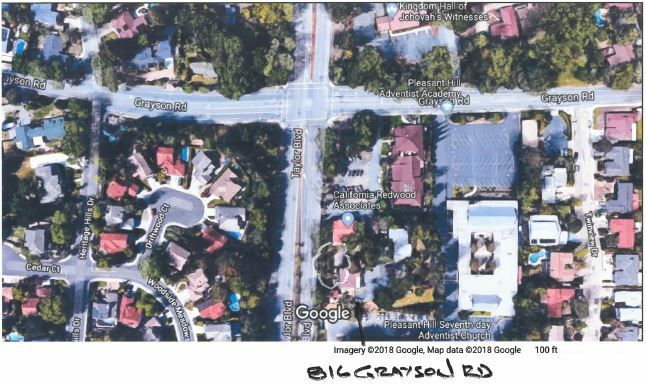 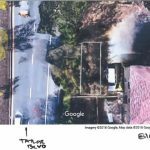 A pedestrian/bicycle bridge is tentatively being considered to cross over Grayson Creek and connect the project site to the existing multi-purpose trail just east of Grayson Creek. The 2.33-acre site is proposed to be developed with 220 apartment units and an underground parking facility. 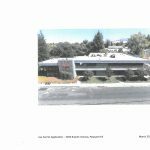 The site is currently developed with an unoccupied 2-story 38,700 square foot office building (formerly tenanted by Wells Fargo Bank). The proposal includes a Rezoning (Specific Plan amendment), Development Plan Permit, Architectural Review Permit and General Plan Amendment. 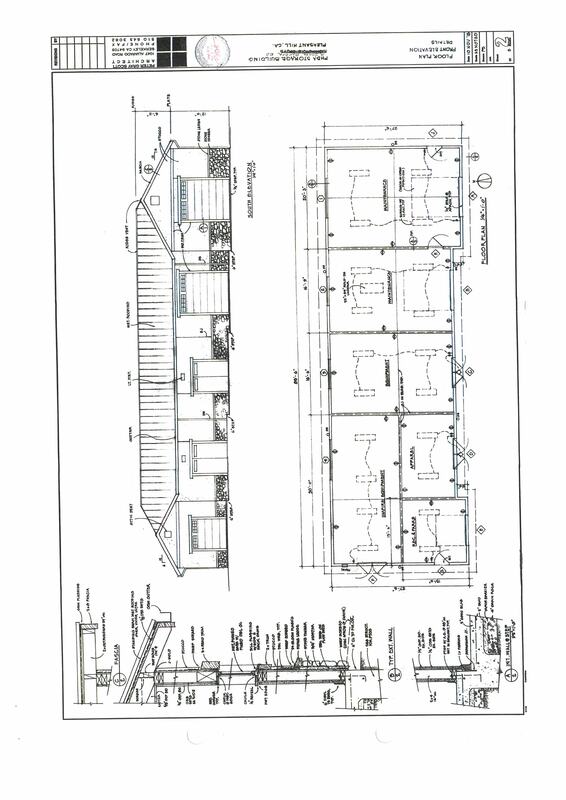 The residential structures would range in height from 3 to 5 stories. 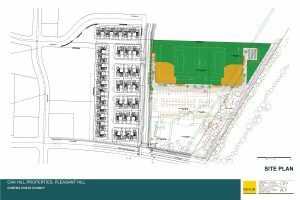 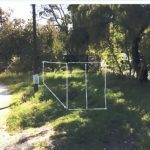 An appeal to the Planning Commission of the Zoning Administrator’s determination that the proposed use (volleyball facility) is not an allowed use within the Light Industrial Zoning District. 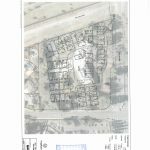 On June 28, 2018, the Zoning Administrator held a public hearing to consider a request for a Variance, PLN 18-0170 to allow a storage container, for use by the Community Emergency Response Team, at 816 Grayson Road. 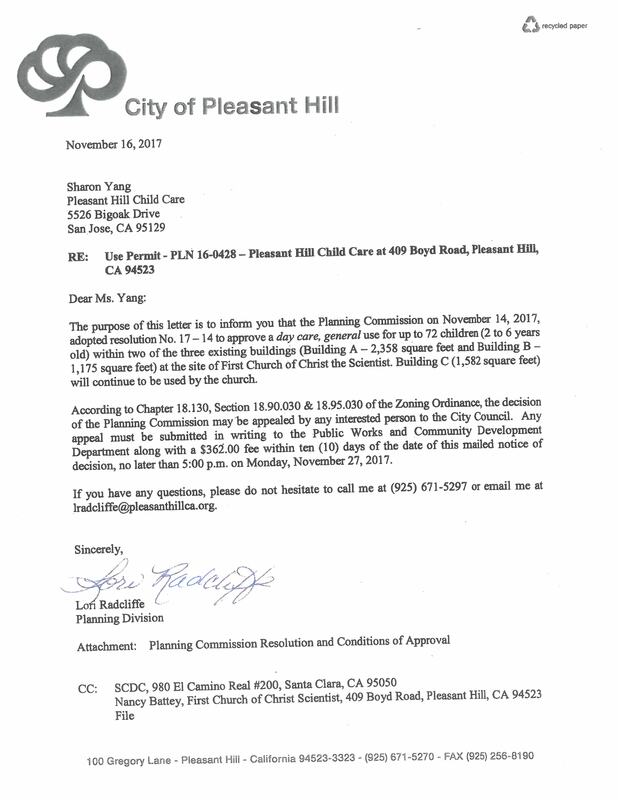 No action was taken at this public hearing. 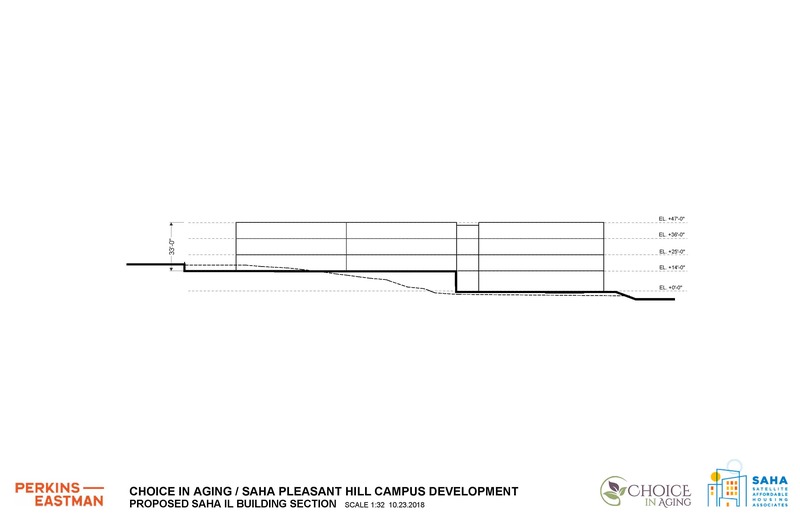 After the hearing, staff recommended to the applicant that he revise his request from a Variance to a Minor Exception. 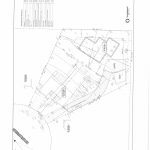 The Zoning Administrator intends to approve a request for a Minor Exception, PLN 18-0170, submitted by Donald Mayo, to place a storage container (aka Conex Box) at 816 Grayson Road, unless any interested party objects and requests a public hearing on this matter prior to Friday, July 20, 2018.. The proposed Conex Box would permanently house emergency supplies for the Pleasant Hill Community Emergency Response Team (CERT). 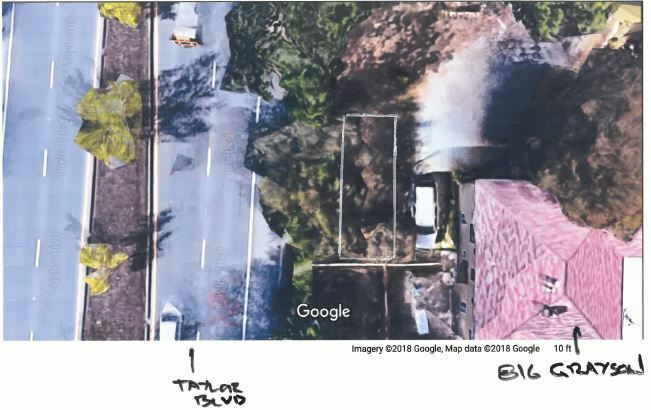 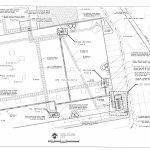 The container would be placed in the northwest portion of the site, approximately 15-feet from the property line bordering Taylor Blvd. 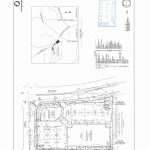 The 17,017 square foot lot is owned by the Pleasant Hill Seventh Day Adventist Church. 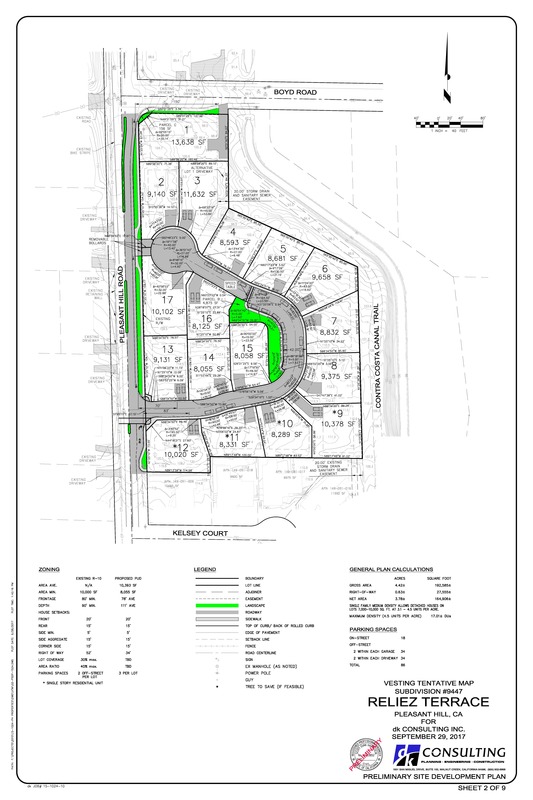 The site is zoned PPD-751– Precise Plan District and the General Plan designation is Office. 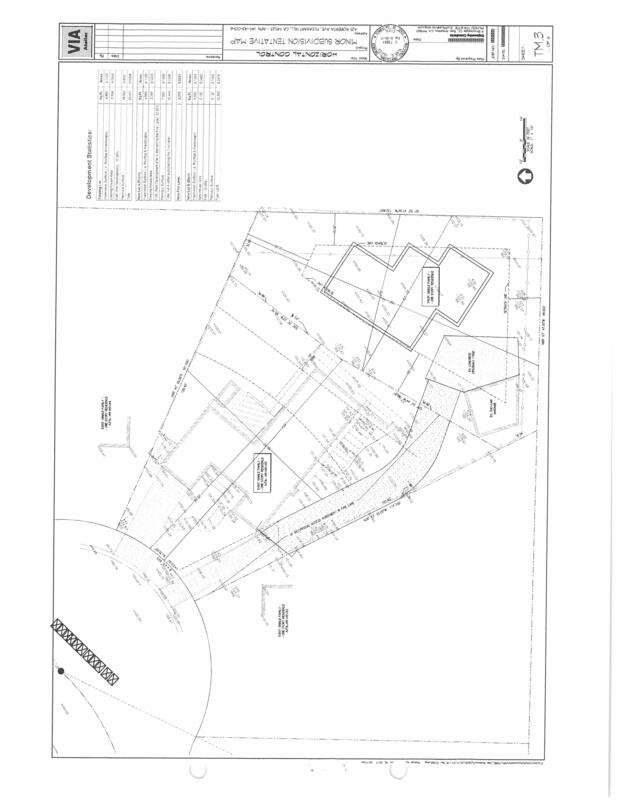 Assessor Parcel Number: 166-060-055. 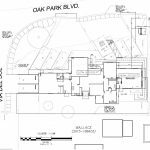 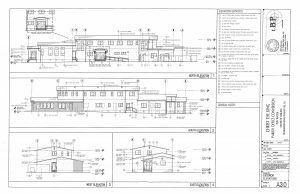 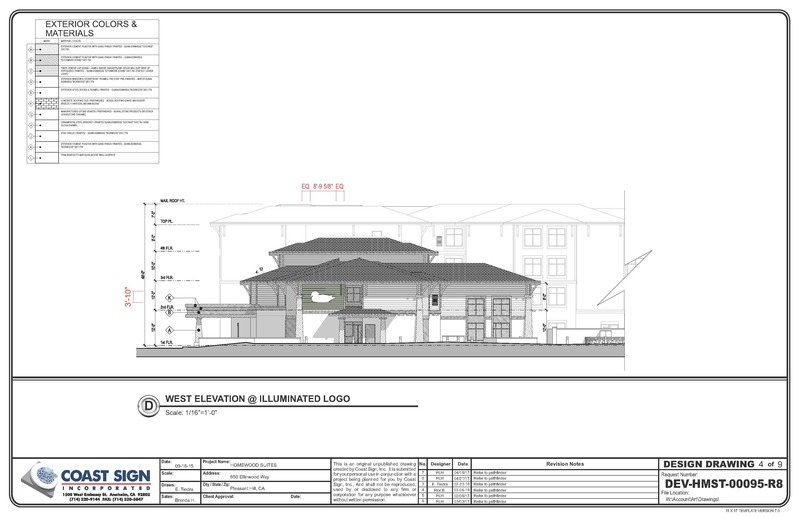 The applicant is seeking approval of an Architectural Review Permit for an addition and remodel of an existing day care building. 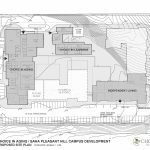 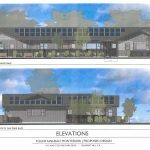 In addition to a 499 square foot addition, the applicant proposes building upgrades, including a new roof, HVAC upgrade, extension of backyard play area, enhanced building aesthetics and new parking lot striping. 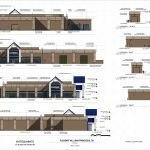 Exterior remodel of an existing 40,000 square foot stand-alone building, located in the Pleasant Hill Shopping Center, formerly occupied by Toys R Us/Babies R Us. 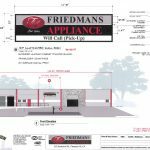 Use Permit to allow a Pawn Shop use in a RB Retail Business district. 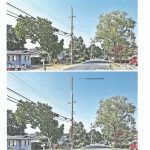 Installation of a small cell wireless telecommunications facility on an existing wooden utility pole in the public right-of-way. 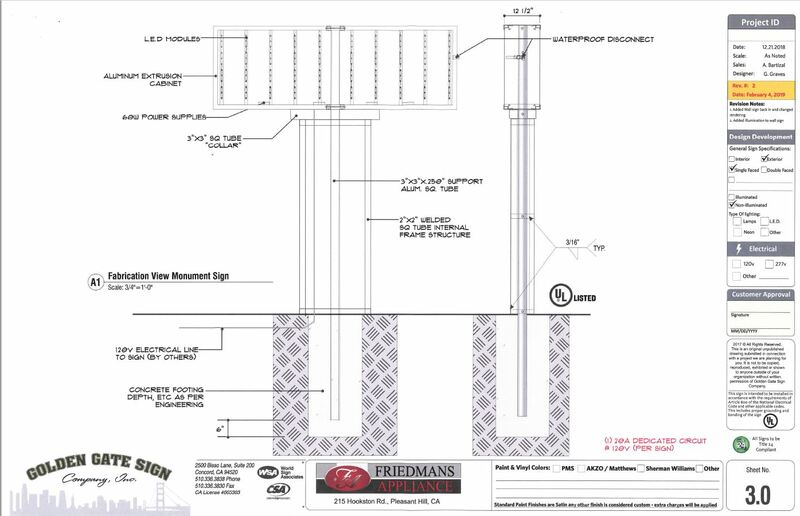 The facility will include: (1) cylindrical antenna, (1) electrical meter, (1) disconnect, (4) couplers (contained in shrouds), (2) RRUS-32 units with shrouds, (3) ground bars, (1) fiber demarc box, and (1) C-channel standoff mount. 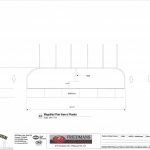 the equipment will be painted to match the wooden pole. An environmental scoping meeting will be held by the Planning Commission at their September 11, 2018 meeting date, starting at 6:30PM, to be held in the City Council Chambers at Pleasant Hill City Hall. 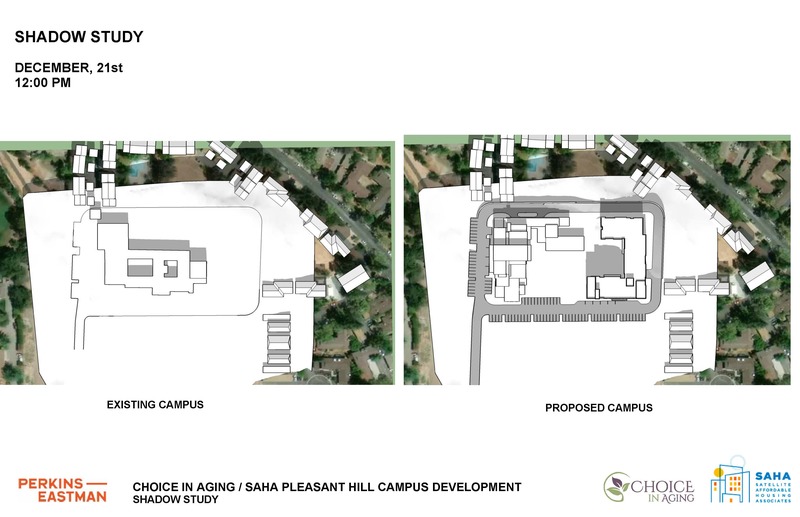 More information on the scoping meeting can be viewed HERE. 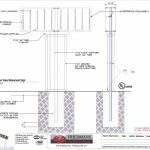 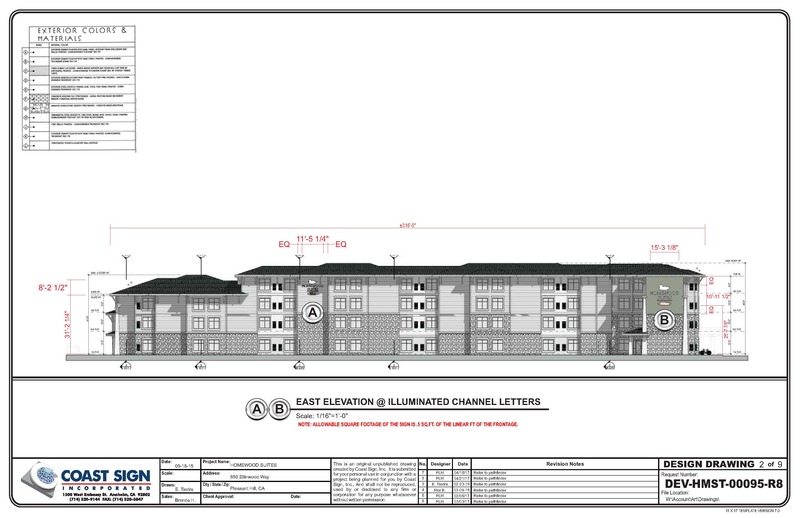 Updates project plans can be viewed HERE. 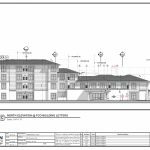 Updated preliminary plans have been submitted for a 155 room, four story, hotel, with a maximum height of 50 feet, that would be located at the southwest corner of North Main Street and Oak Park Boulevard (3131 & 3195 North Main Street and 1531 Oak Park Blvd). 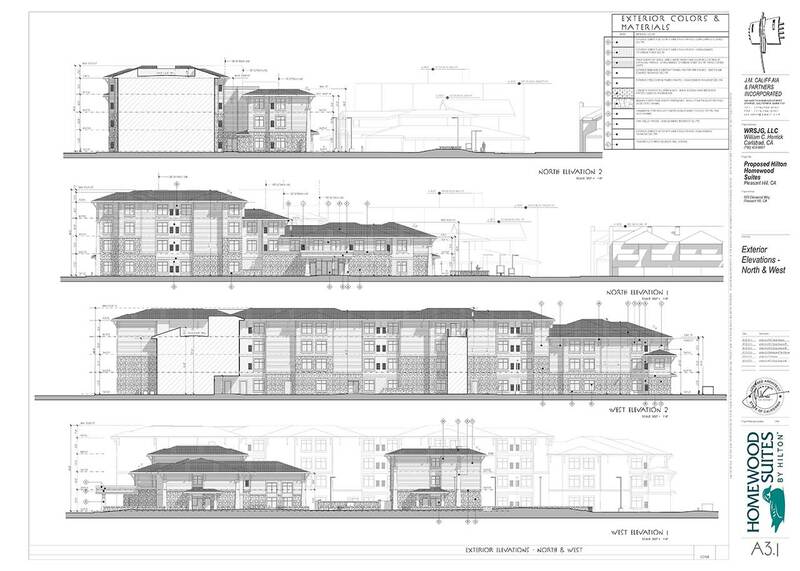 The site plan includes 135 parking spaces and a swimming pool. 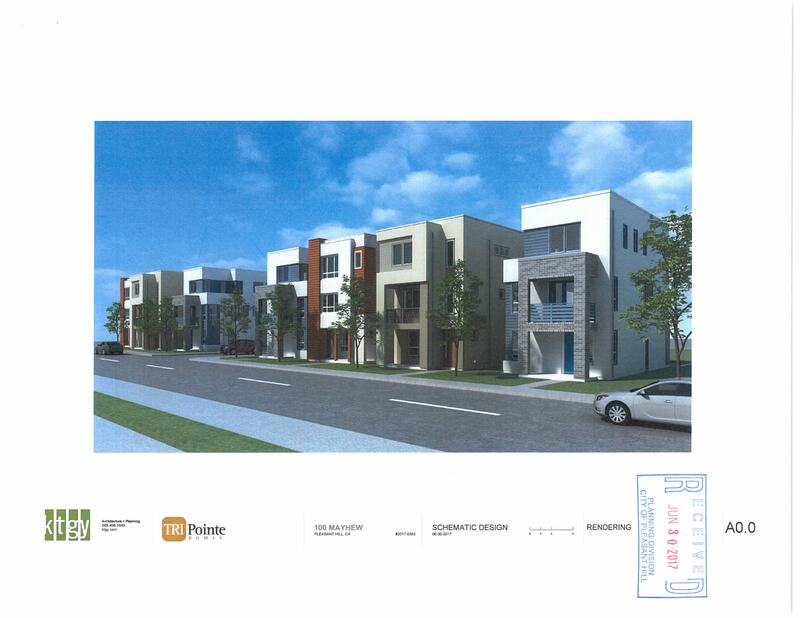 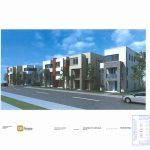 Proposal to revise the exterior elevations of 44 recently-approved three-story detached single family homes in PUD Ordinance 914. 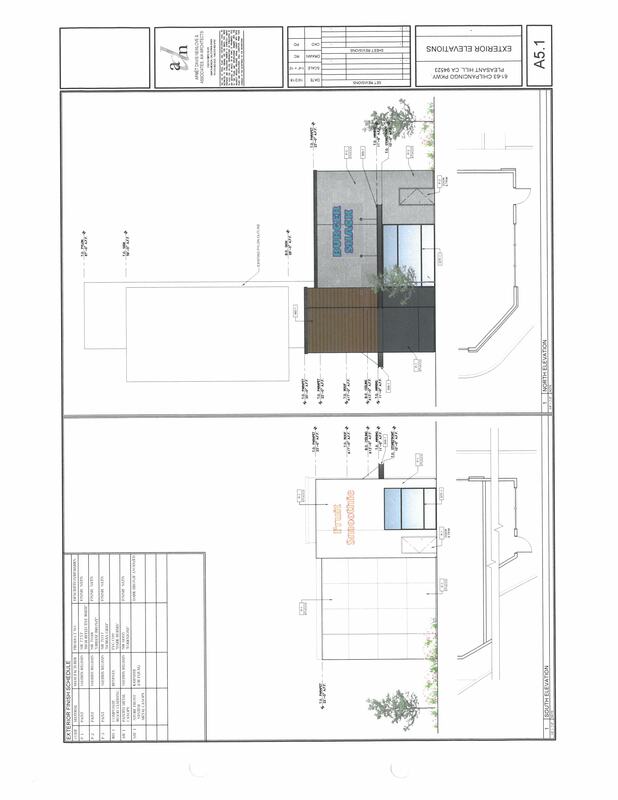 Also, a proposal to modify the design of the approved perimeter wall and provide six (6) additional Accessory Dwelling Units (ADU’s), to the original nine (9) ADU’s approved with the original project, for a total of fifteen (15) ADU’s. 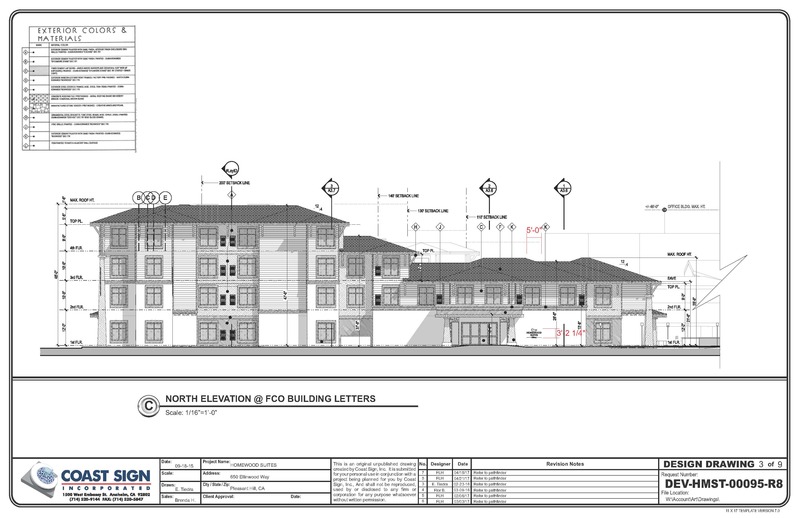 Four wall signs on three of the four building elevations. 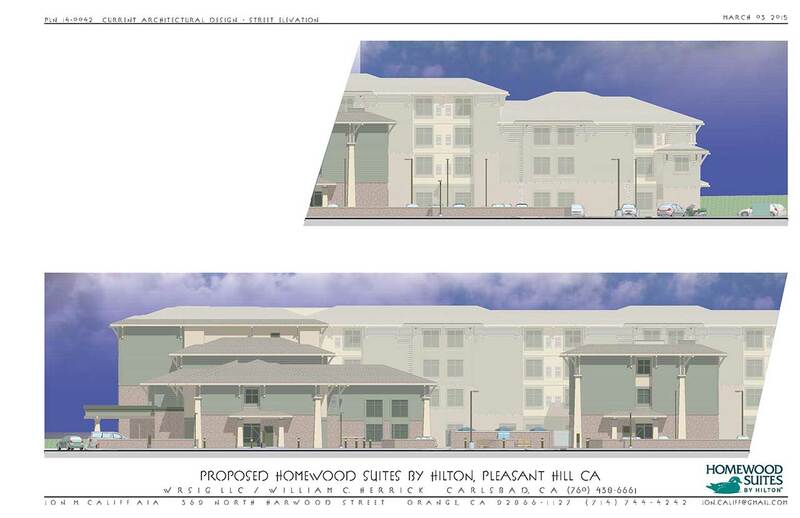 The signs would identify the Hilton Homewood Suites Hotel, including a logo. 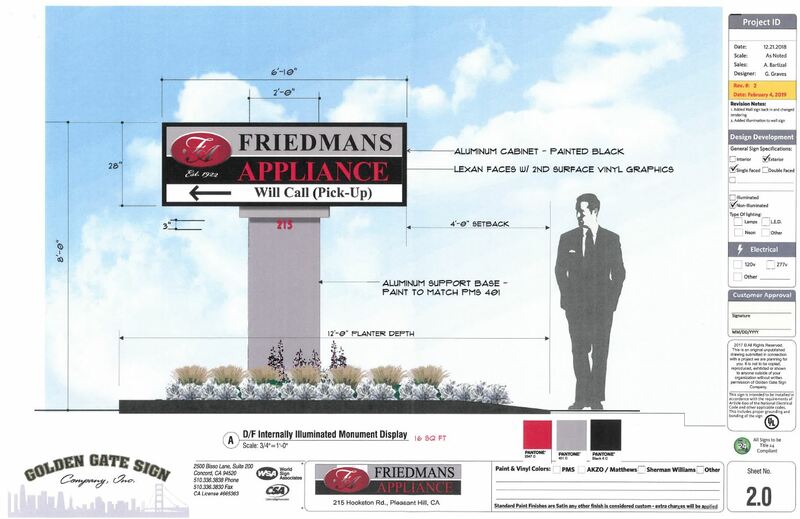 Three of the four signs are proposed to be internally illuminated channel signs, with a cabinet sign for the logo. 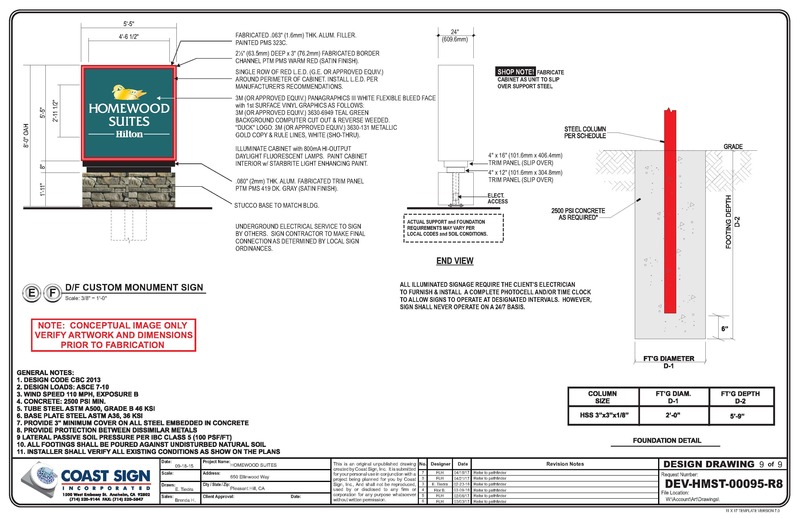 Two monument signs, both located on Ellinwood Way, one at the north and one at the south corner of the property. 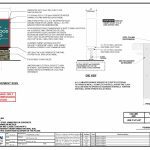 Both signs are proposed to be illuminated, approximately 30.25 square feet, with a height of eight feet. 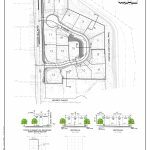 Proposal for a two-lot Minor Subdivision, of an existing 23,451 square foot parcel, that is currently developed with one single family home and one detached two-car garage. 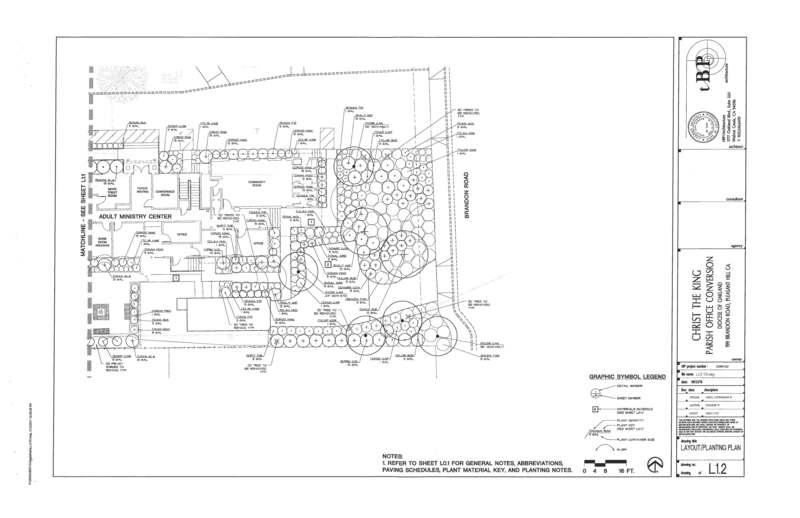 The net acres of each of the two new lots would be 10,800 sf and 10,449 sf. 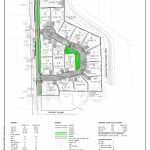 The project site is located in an R-10 Single Family Residential – Medium Density zoning district (minimum lot size of 10,000 sf). 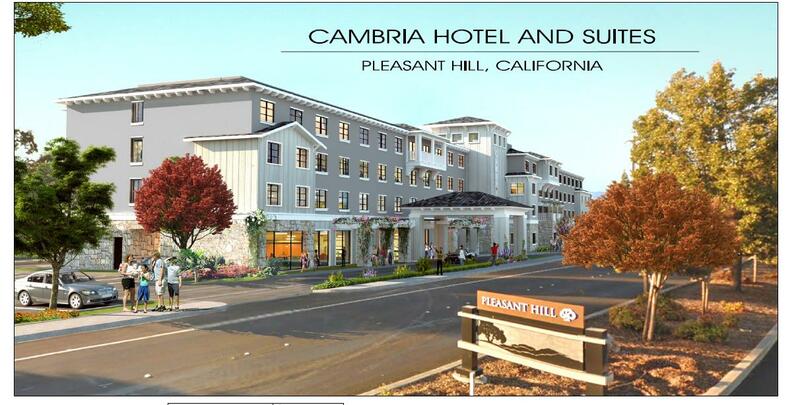 115 room long-term stay hotel and associated facilities. 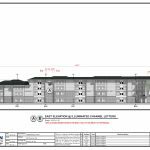 The hotel building would have a height of up to 48 feet, with multiple levels (two, three and four stories), a floor area ratio of 0.793 and 115 on-site vehicle parking spaces (1 parking space per room). 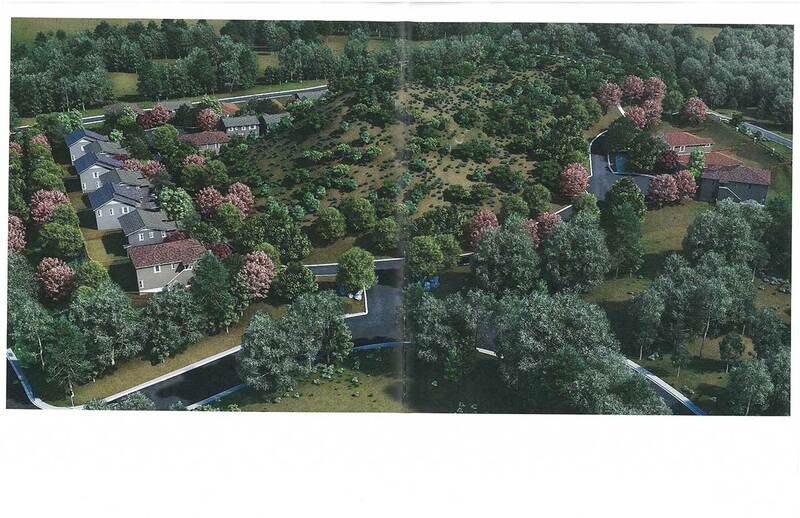 The project also includes an outdoor swimming pool and new and refurbished landscaping throughout the site. 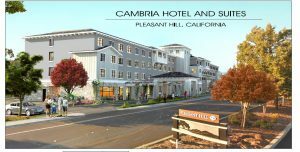 If you experience any after-hour concerns related to construction, you may contact the developer contact person, Tim Berg, at 925-285-3649. 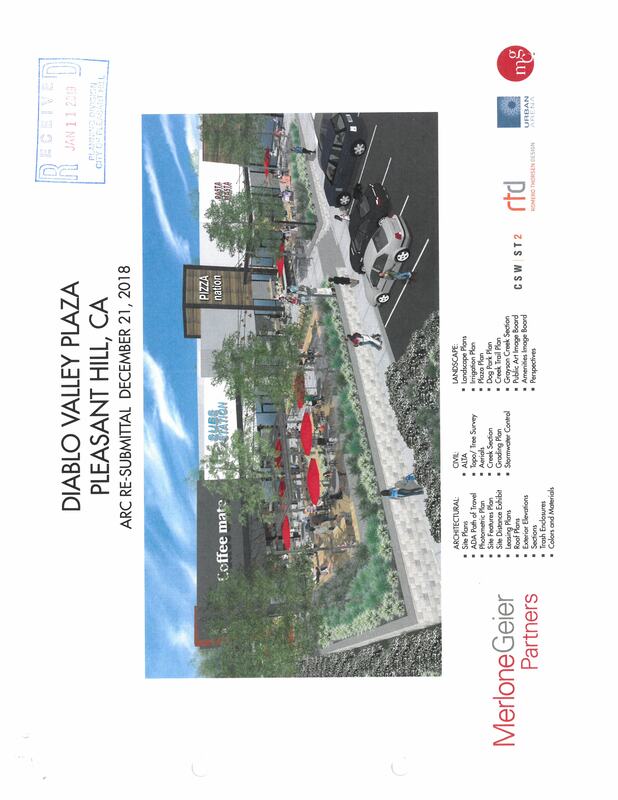 You can also contact the non-emergency number for the City of Pleasant Hill Police Department to report after-hour construction issues at 925-288-4600. 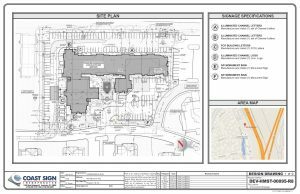 For your information the allowed hours of operation are Monday through Friday from 7:30AM through 7:00PM. 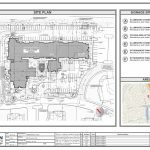 Interior work at the site may be conducted on Saturday’s from 9:00AM through 5:00PM, once the building has been sealed (windows and doors installed). 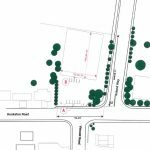 Site improvements including driveways, parking and landscaping improvements. Development of 18 new single family homes and provision of site improvements. 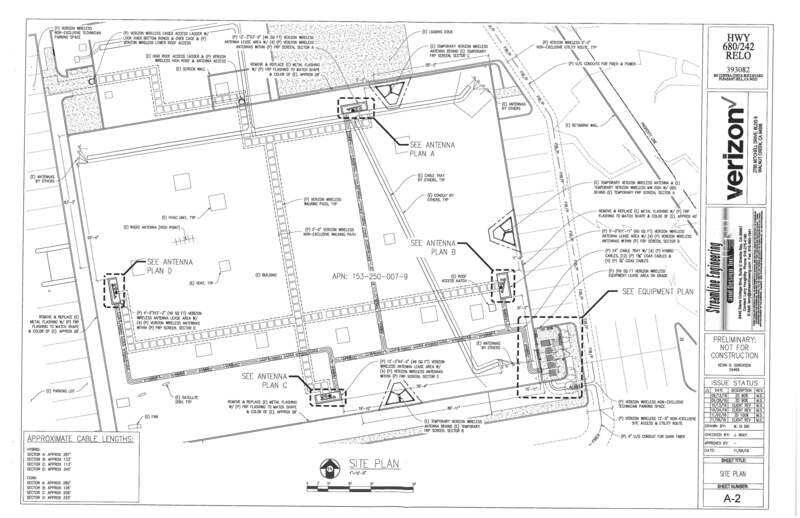 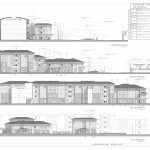 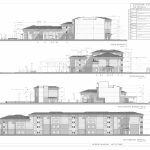 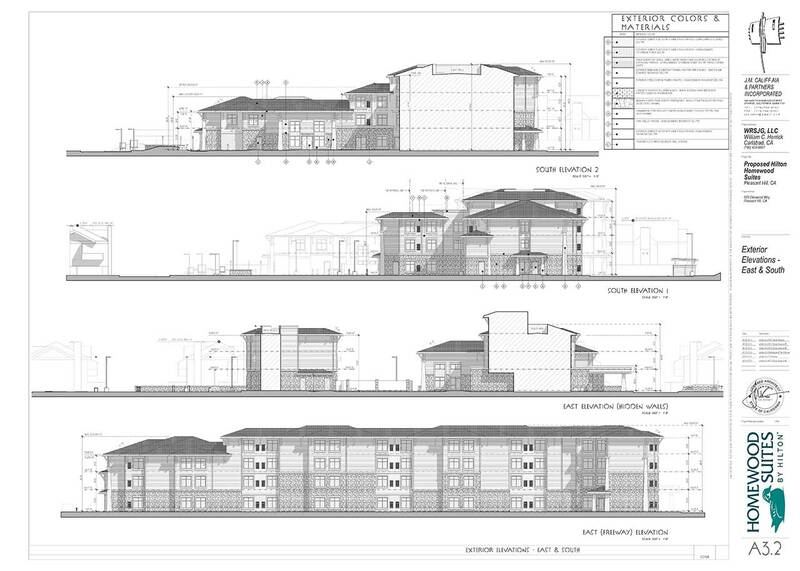 Rezone 7.06 acres, of the 9.86 acre site, to Planned Unit Development. 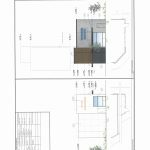 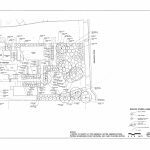 Minor building addition (53 square feet), exterior building modifications (for the parish building only) and accompanying site improvements including new paving, tree removals, new landscaping and new walkways. 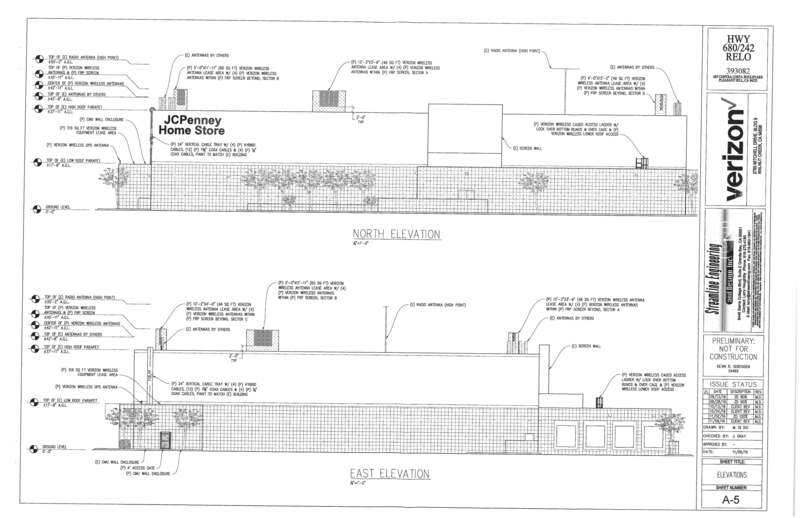 A new Verizon Wireless telecommunications facility on the roof top of the existing JC Penney Furniture store building. 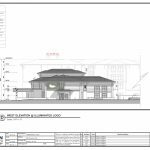 The project would include four antenna arrays (each approximately 10 feet in height) on the roof, all screened within a “box” like structure for each antenna array with colors and materials to match the existing building. 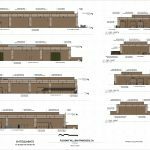 The project also includes a new ground enclosure that would contain and screen the associated ground equipment from surrounding views. 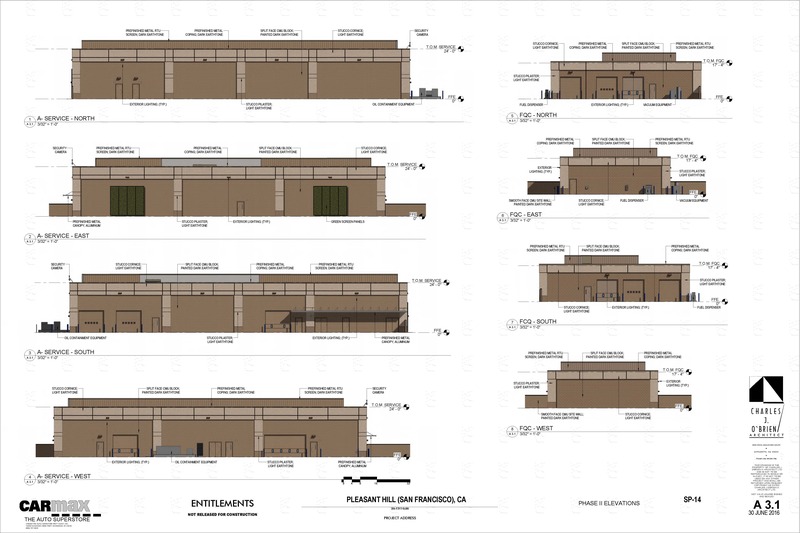 The following are the staff report and attachments from both the Architectural Review and Planning Commission Hearings. 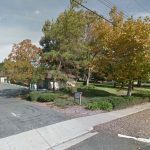 Replacement of two separate day care sites at 1715 and 1725 Oak Park Boulevard with one new day care center facility that would be located on both properties that would serve up to 72 children, which is consistent with the total number of attendees allowed for both previous facilities. 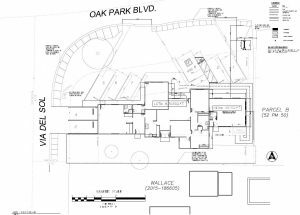 The site is located at 1715 and 1725 Oak Park Boulevard, APN’s# 170-071-008 & 009. 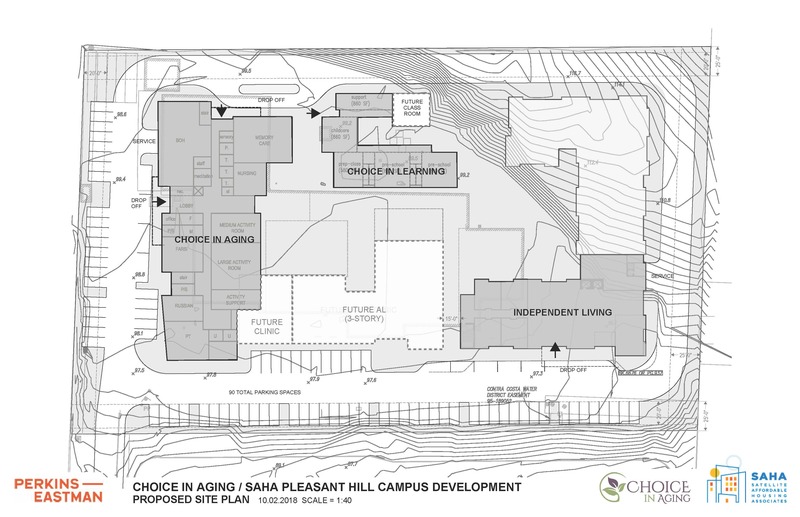 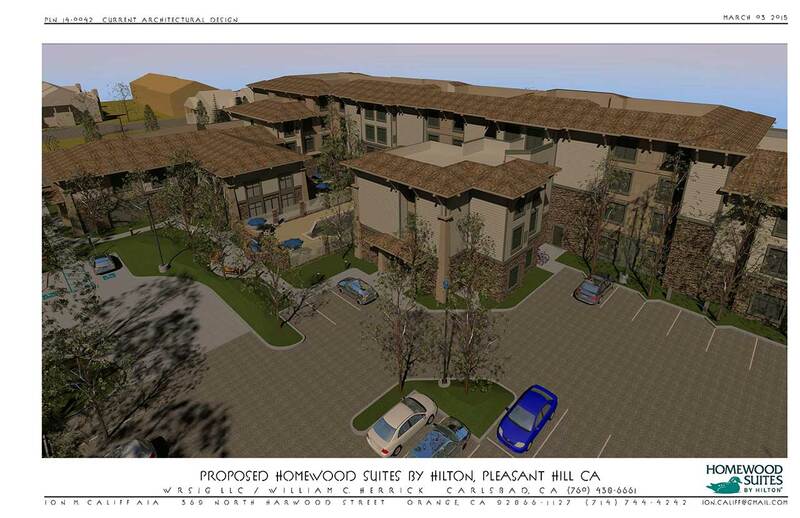 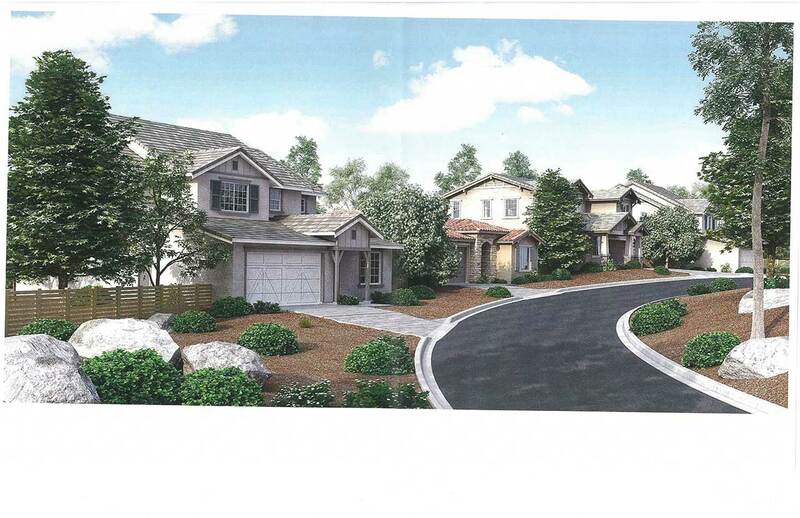 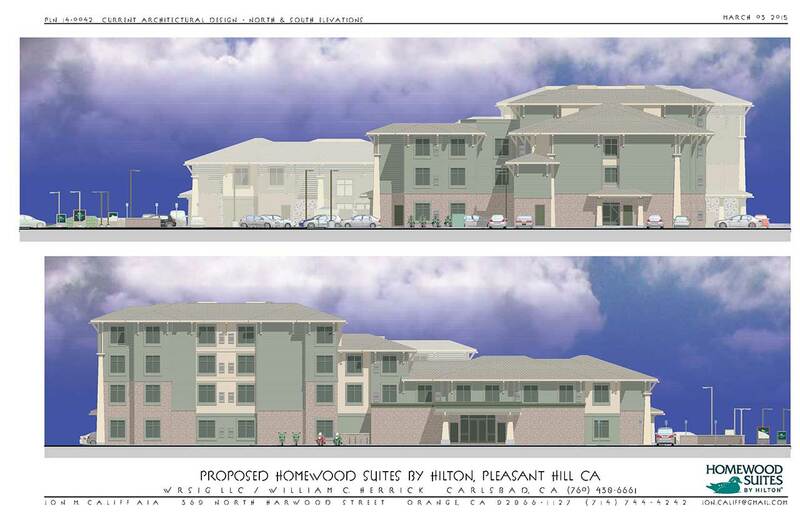 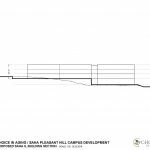 The City of Pleasant Hill has received a request for an application to establish a Planned Unit Development District and Concept Plan and approve a Major Subdivision for a 17 unit residential subdivision at 2150 and 2198 Pleasant Hill Road. 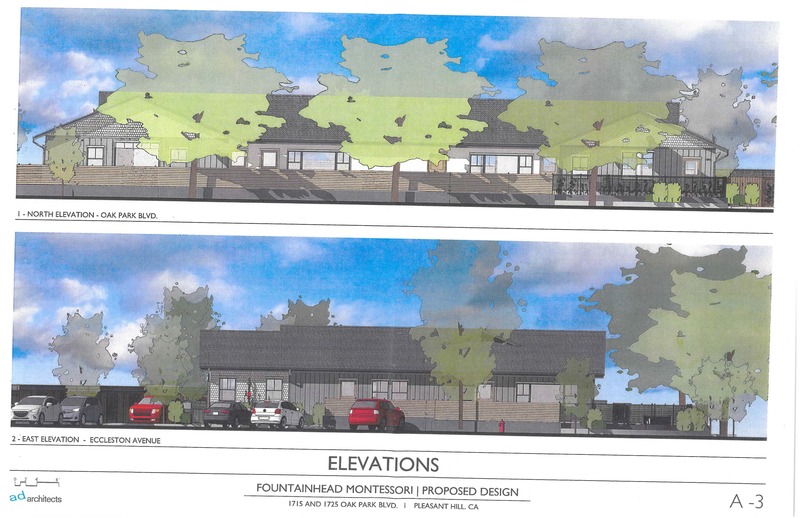 The following are links to the Architectural Review and Planning Commission staff reports that have been held thus far on the proposed project and the City Council staff report. 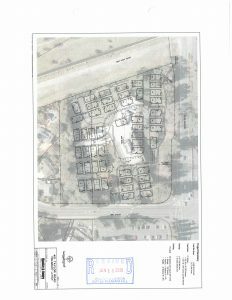 An application for a Planned Unit Development District and Vesting Tentative map for a 17 lot single-family residential subdivision. The project will include new private streets, landscape areas and frontage improvements. 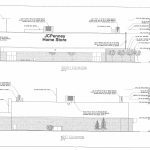 City Council Public Hearing: The City Council will approved the Development Plan, Conditional Use Permit, Architectural Review and Sign Permits at the July 17, 2017 public hearing. 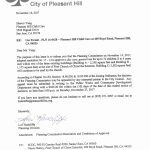 In addition, the PUD Ordinance was introduced at the same meeting, with a second reading of the ordinance occurring on August 7, 2017 at 7:30PM in the City Council Chambers at 100 Gregory Lane, Pleasant Hill CA, 94523. 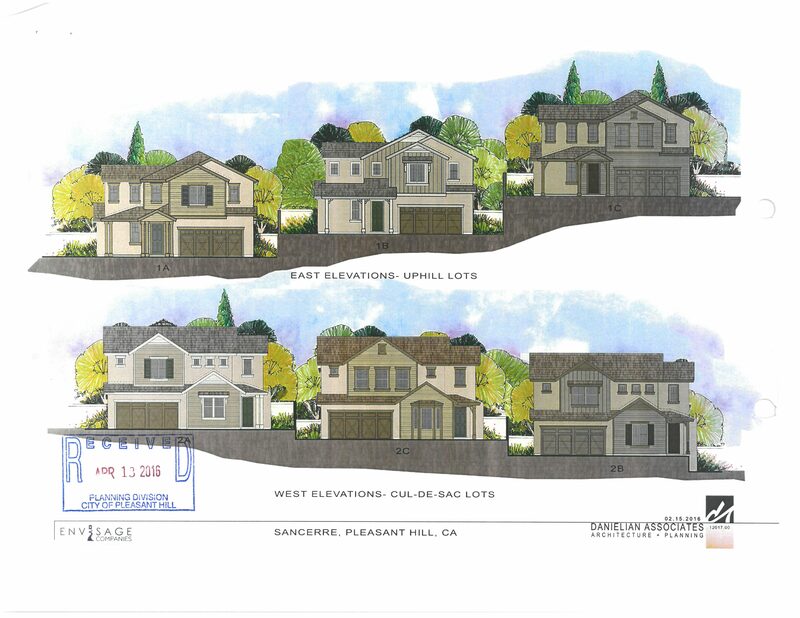 Public Review Period: The Draft EIR is available for public review and comment pursuant to California Code of Regulations, Title 14, Sections 15085, 15087 and 15372. 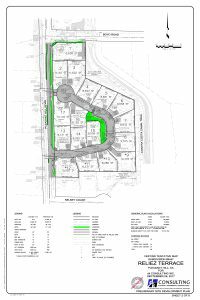 The 45 day public review period for the Draft EIR begins on April 10, 2017 and ends on May 25, 2017, and has been extended to Monday, June 5, 2017. 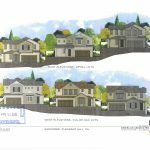 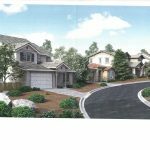 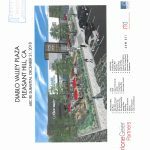 Comments on the Draft EIR are to be submitted to the Planning Division in writing no later than 5:00 p.m., June 5, 2017, at 100 Gregory Lane, Pleasant Hill, CA 94523 or by email to tfujimoto@pleasanthillca.org. 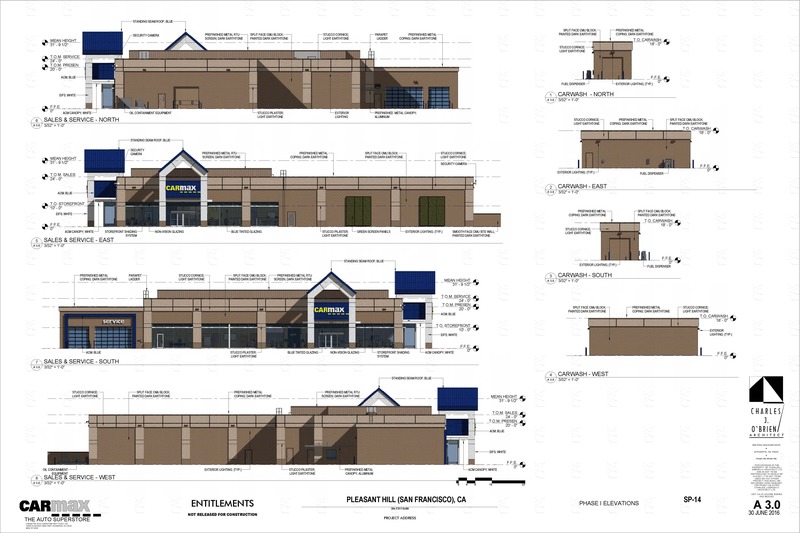 A new Carmax Auto Dealership and related facilities. 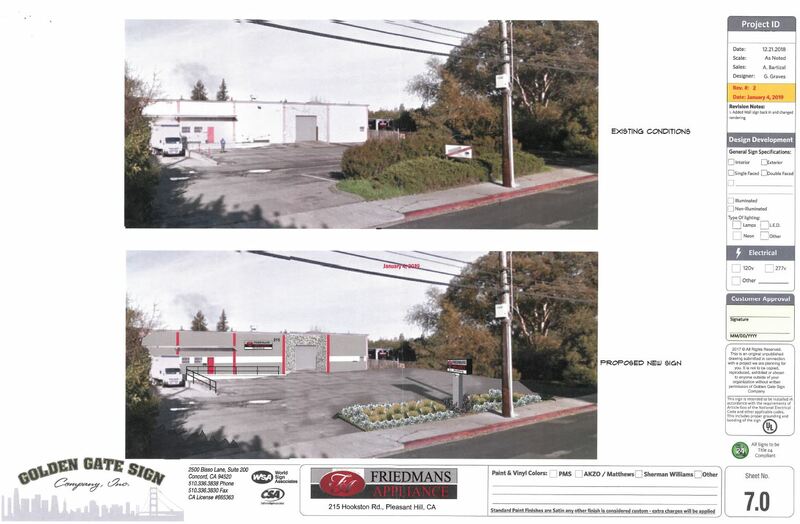 The project includes dealership buildings, service facilities, auto display area, new landscaping and parking lot. 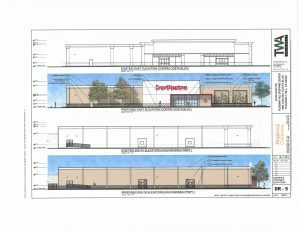 The project is proposed to be a phased project, with Phase 1 to include the auto dealership, service facilities and Phase 2 to include the additional service and repair facilities. 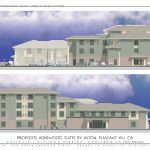 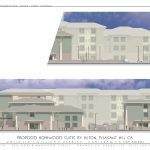 The City Council conducted a public hearing on January 8, 2018 to consider appeals of the Planning Commission and Architectural Review Commission approvals of this project. 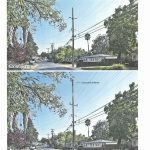 The City Council denied the appeal, upholding the approvals of the Planning Commission and the Architectural Review Commission. 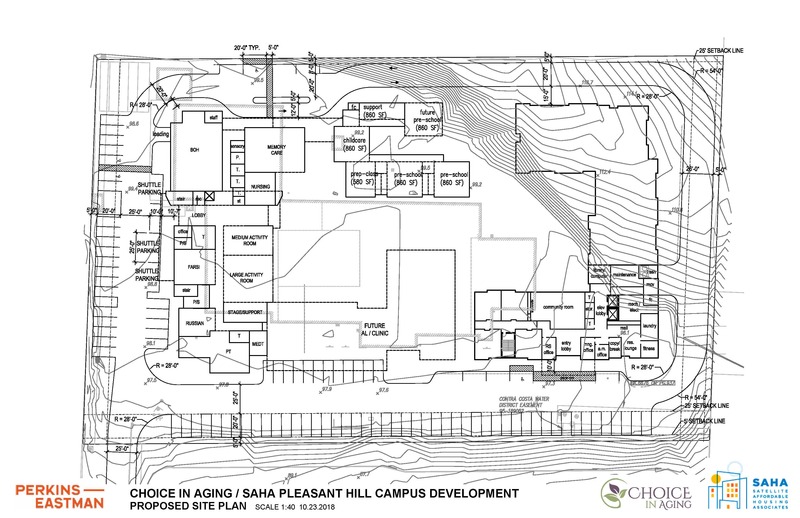 A general day care, for up to 72 children, ages 2-6 years old. 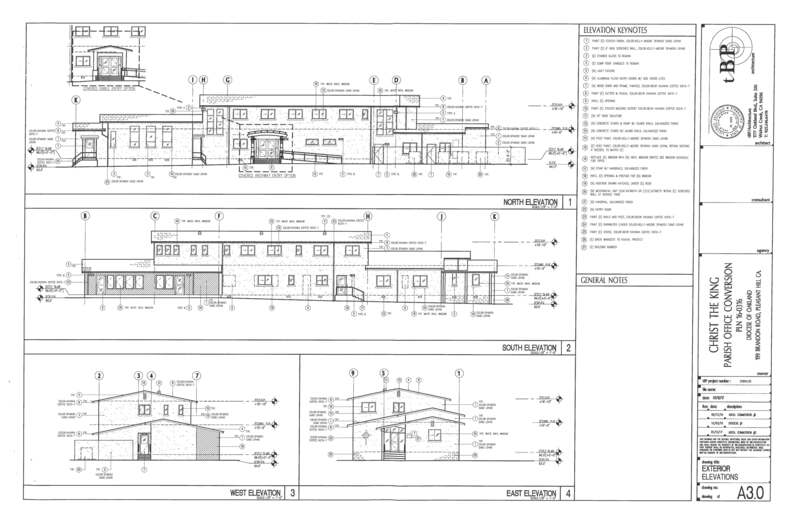 A general day care for up to 72 children in 2 of the existing 3 buildings at an existing church use. 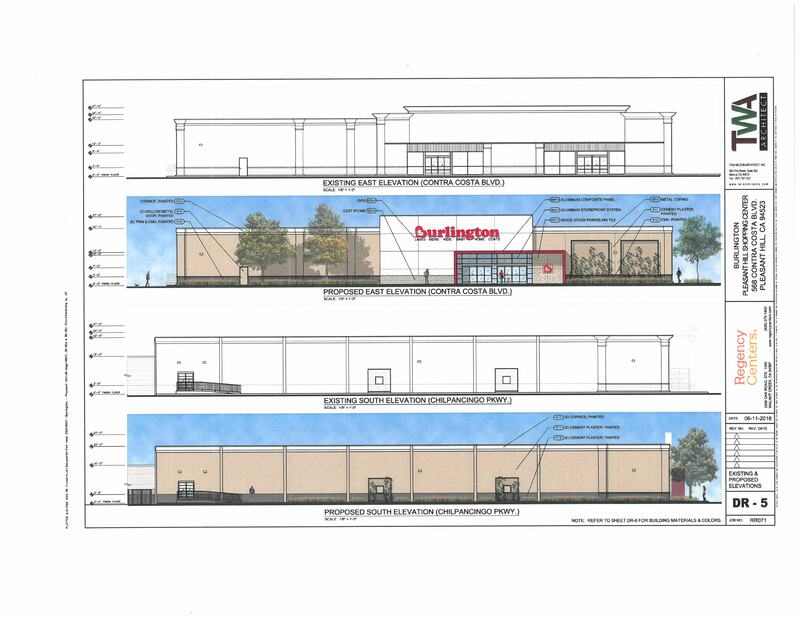 Exterior remodel of an existing stand-alone commercial building for new tenant Burlington Coat Factory. 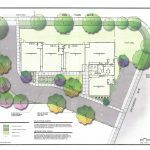 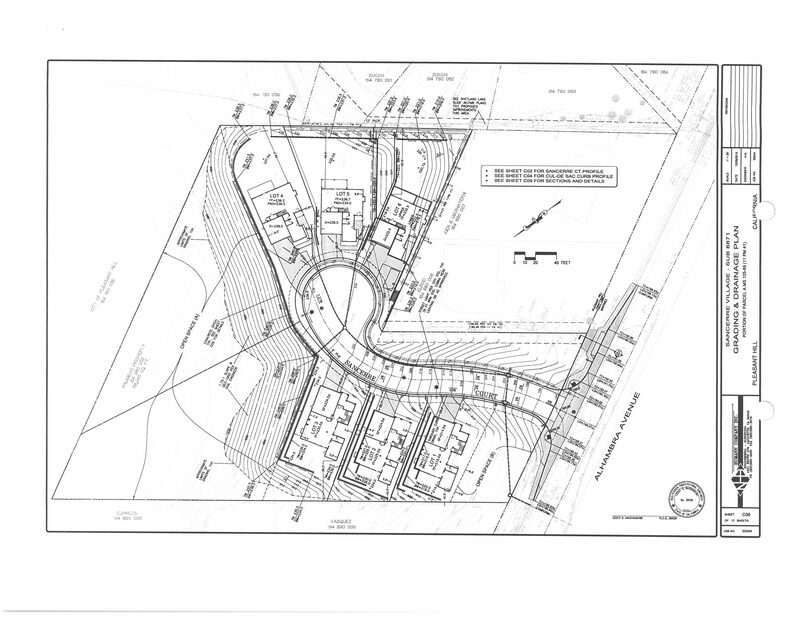 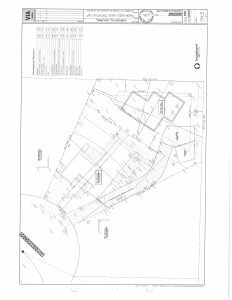 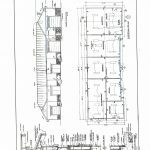 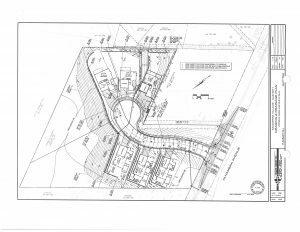 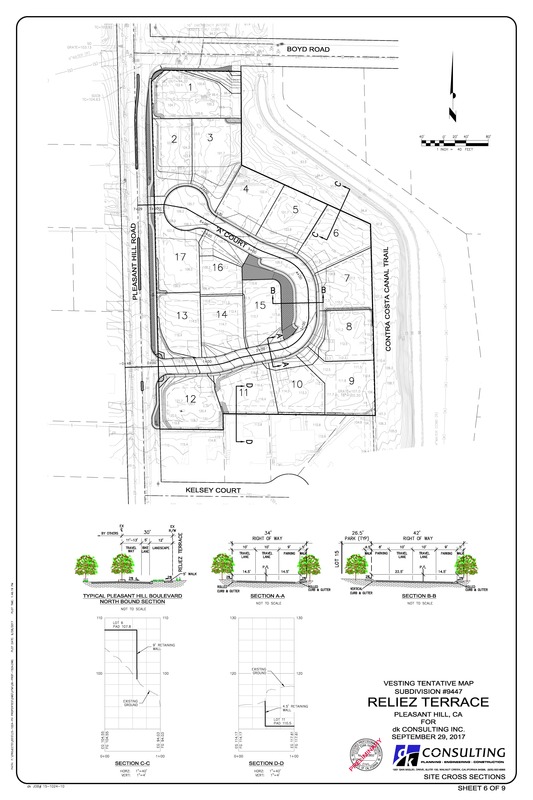 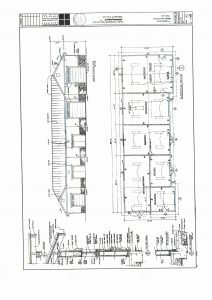 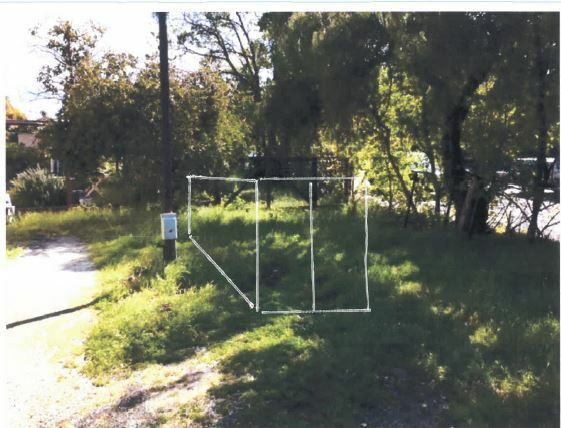 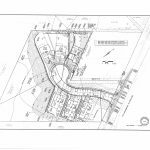 An application for a 17 lot single-family residential subdivision. 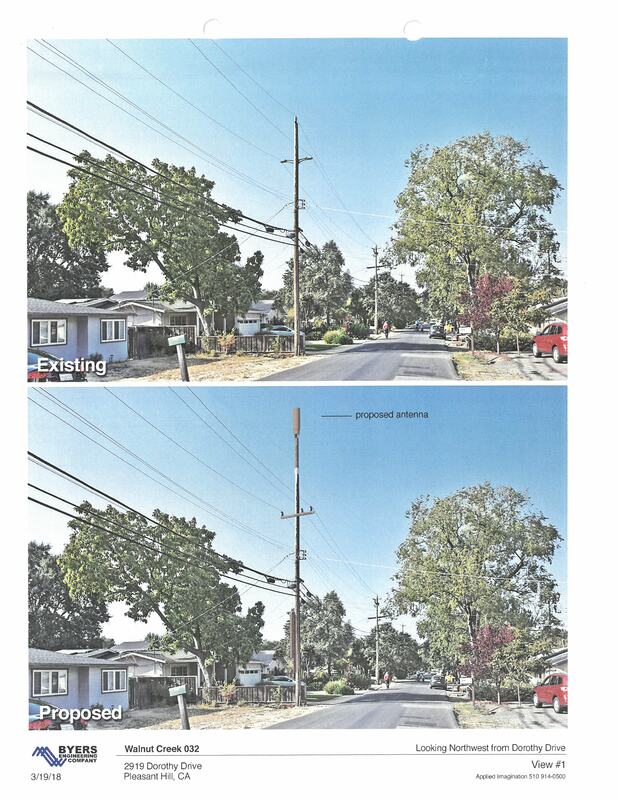 Installation of a small cell wireless telecommunications facility on an existing wooden utility pole in the public right-of-way. 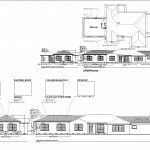 Architectural modifications to recently-approved single family homes. 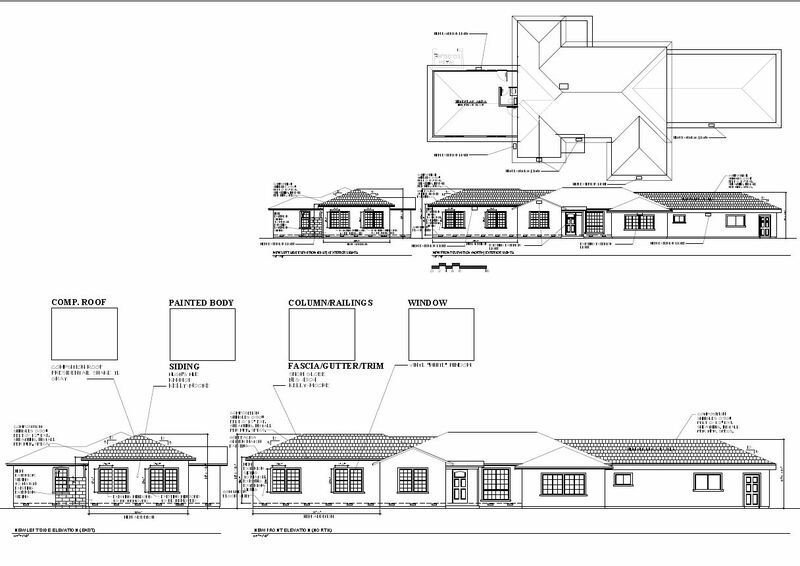 499 square foot addition and exterior improvements to an existing day care facility. 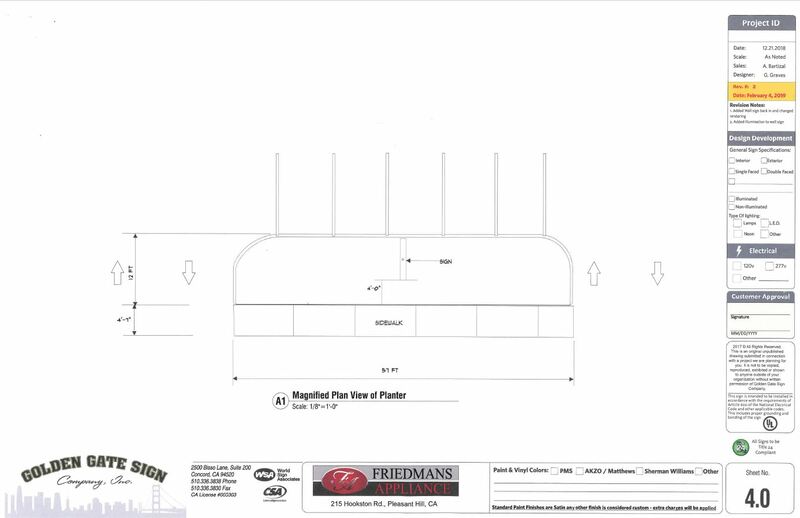 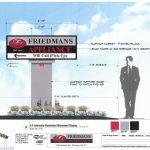 Sign permit application for two new signs including one freestanding monument sign and one wall-mounted sign. 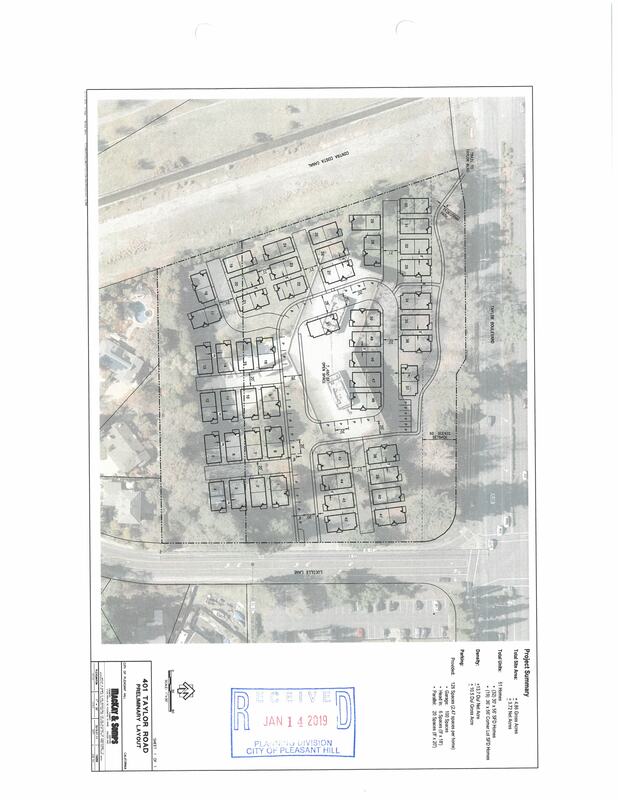 Request of a Minor Exception to allow CERT to place a permanent storage container on a parcel zoned PPD-751. Replace existing large retail area with new retail area and provide associated site improvements.